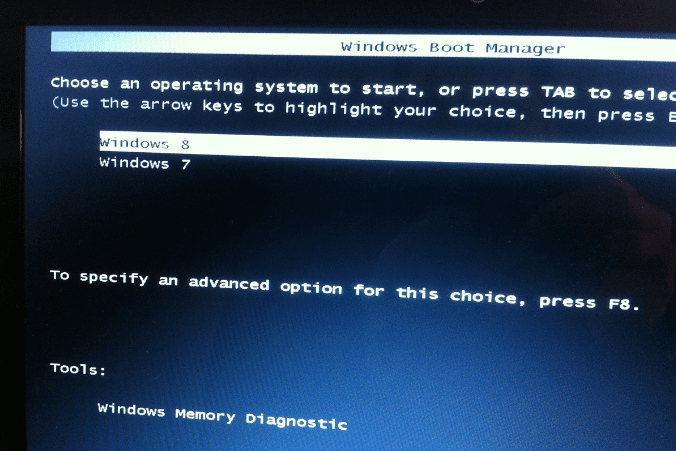 Windows 8 introduced a new boot option called Advanced Boot Options that basically changed the way how we call up the Safe Mode during the boot. 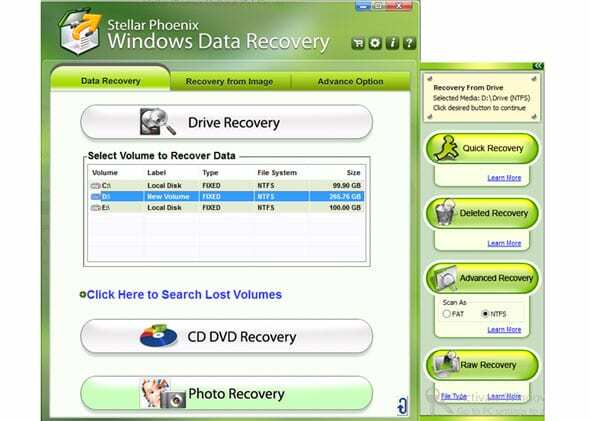 You will need to boot to Advanced Boot Options first, choose Troubleshoot mode, go to the Startup Settings, and then restart the computer to get into the Safe Mode. 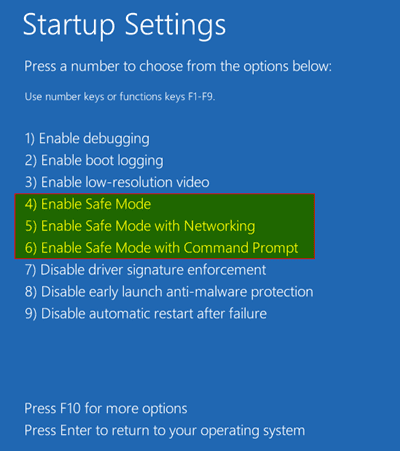 You can also check this post for the detail process how to boot to Safe Mode in Windows 8. 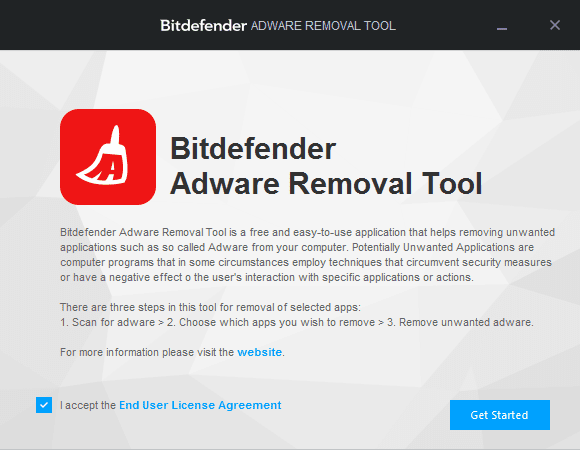 While the new process looks having more options and let you no more fighting to press the F8 key at the right time to the Safe Mode, the whole process doesn’t look straightforward enough for any user. If you like to be able to boot to Safe Mode straight from boot menu without going to the Advanced Boot Options, here is a quick command that lets you do that. 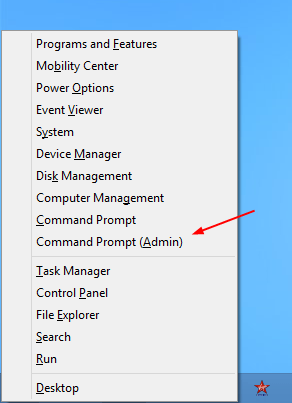 You can do so in Windows 8 quickly by pressing Win+X to bring up the power menu, and choosing Command Prompt (Admin) command from the list. Next time when you restart your computer, you will see the classic boot menu like below instead of showing a fancy Advanced Boot menu. 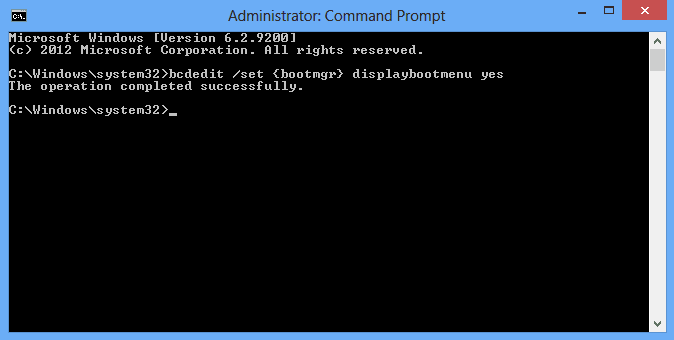 Run the following command in the Command Prompt as Administrator. Basically, just swap the Yes for No.